Gear up for emergencies, blackouts and trips to power-deprived areas with the K-Tor Pocket Socket 2, a portable hand crank generator that can power various electronic devices. 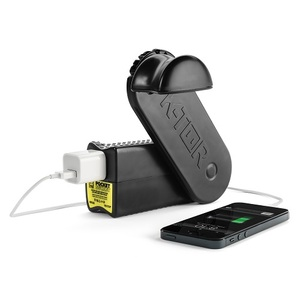 The K-Tor Pocket Socket 2 inherits all the good qualities of the original Pocket Socket Hand Crank Cell Phone and Device Charger but with an improved design. This portable hand crank generator is made from a tougher material and it features molded patterns that allow for easier gripping and hand cranking. It also comes with a yellow rubber band and label to match the use of this hand crank power generator during emergencies. But like its predecessor, the K-Tor Pocket Socket 2 can power a wide range of devices, including but not limited to smartphones, tablets, digital cameras and handheld game consoles making this product a great hand crank charger for iPhones, iPads and Android devices. Dimensions: 2.5" x 2.25" x 6.88"
Q: What products are compatible with the K-Tor Pocket Socket 2? A: This hand crank power generator can be used to power a wide range of electronic devices and appliances, including but not limited to AA and AAA battery chargers, light bulbs, digital cameras, satellite phones, radios, handheld game consoles, iPads, iPods, the iPhone 3G up to the iPhone 5, Android devices and other gadgets. A: Turning the handle of this portable hand crank generator drives a generator inside the device creating electrical power. This power is converted electronically to 120 volts, the same voltage as a household outlet. Q: How much do I have to crank it to sufficiently charge a device? ? 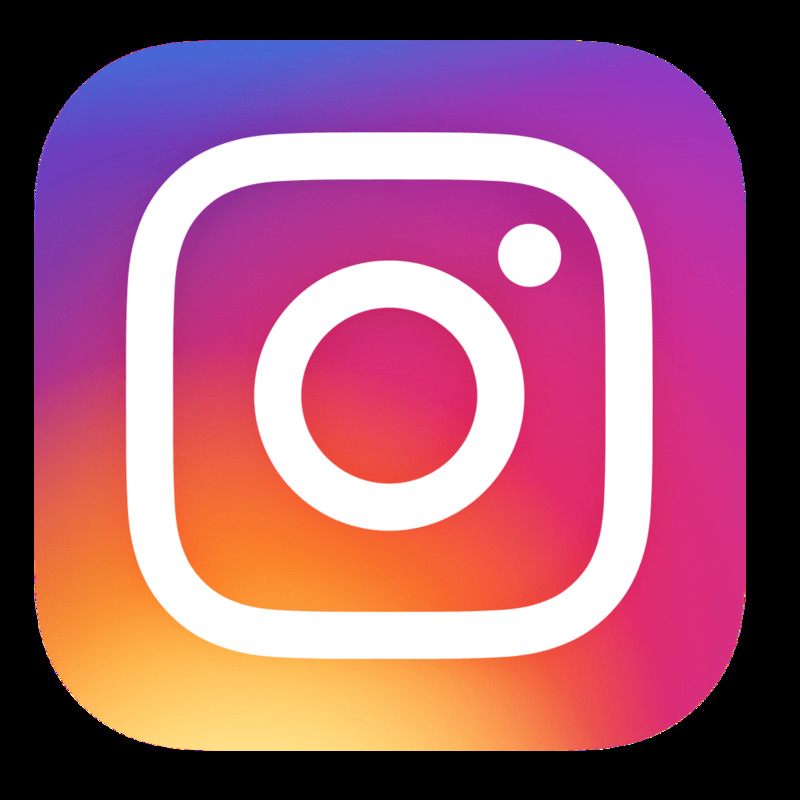 A: As long as the handle of this hand crank charger for iPhones, iPads and other electronics is cranked at approximately 2 revolutions per seconds, it will generate enough power to charge a device. Q: Can I use it on a USB powered device? A: Yes, provided that you have a USB outlet converter than can be used to plug your device into this universal hand crank charger. A: Yes, it comes with a 1-year manufacturer's warranty. Hi, I'm Ken Torino, president and founder of K-Tor and inventor of the Pocket Socket. It's been a great product for us and we're coming up on 10,000 units sold, and it's been great to see all the places and things that people have been using the Pocket Socket for, from keeping the lights on during Hurricane Sandy to charging up digital cameras for people going on expeditions in Africa and hiking in the Himalayans. I'm here today to introduce to you our latest model of the Pocket Socket, the Pocket Socket 2. If you order one from us, it'll come in a earth-friendly brown box like this, open it like this, and there's your Pocket Socket 2. The most visible changes in the Pocket Socket 2 are the coloring, you can see it now has an emergency yellow rubber band and nameplate, and the top and bottom of the case are patterned to make it easier hold while cranking. Not visible but equally important, there are 9 pieces of plastic in the Pocket Socket 2, 7 have been improved from the Pocket Socket 1 both from a design and the entire unit has been improved from a material standpoint to a stronger plastic. From a electrical standpoint, there's now a connector between the generator and the circuit board to make it easier to surface. And as always, the Pocket Socket works with a very wide range of devices because it has a standard 120 volts socket so you can plug in a charger from pretty much any portable electronics. Also work with light bulb, new iPad, Droid phone and an iPhone. How long would you have to crank to get a full charge? Thank you for reaching out to us! If your battery is completely depleted it will require 2.5 hours of hand cranking to receive a full recharge. If the battery is dead and the device is turned off, within 4 minutes of cranking the phone will turn back on. Please be sure to utilize only a 1 amp wall charger when using this hand crank charger. Thank you for your inquiry! Will this charge an iPhone 6 and/or 7. I read that it charges up to iPhone 5. Is this due to the output? Thank you. The pocket socket will charge any phone, but needs a 1 amp wall charger to be plugged in to keep it within the power limit. Thank you for your inquiry! Yes, The pocket socket will charge any phone, but needs a 1 amp wall charger to be plugged in to keep it within the power limit. Thank you for your inquiry! How much time does it last on one full charge ? The Pocket Socket 2 Hand Crank Charger does not feature a battery and therefore does not hold a charge. It simply outputs 120V power while the crank is being turned. Thank you for your inquiry!